Kyocera recently launched the new Kyocera Hydro Edge, and now we have a video of the device in action from the guys over at Android Community. 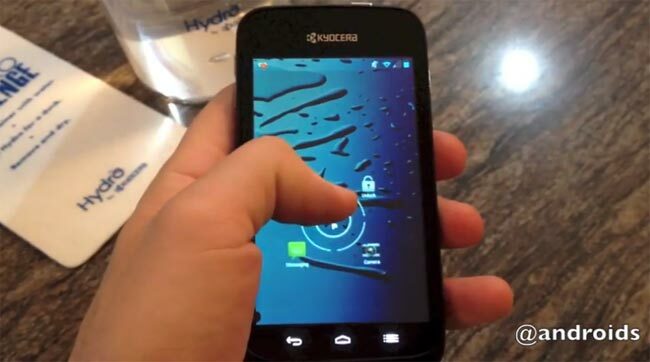 The Kyocera Hydro Edge is designed to be water proof and it comes with Android 4.1 Jelly Bean, the device features a dual comes 1GHz Qualcomm Snapdragon processor. Other specifications on the Kyocera Hydro Edge include a 4 inch display, and a 5 megapixel rear camera, head on over to Android Community at the link below for more details.